Today is my first day of graduate school and I have mixed emotions for going back into the classroom. I'm excited for the conversations I'll have with my classmates, but I'm nervous as to how it is going to effect my personal life. Balancing work, school, and life is going to be difficult and I worry that I won't have enough energy for creative outlets. 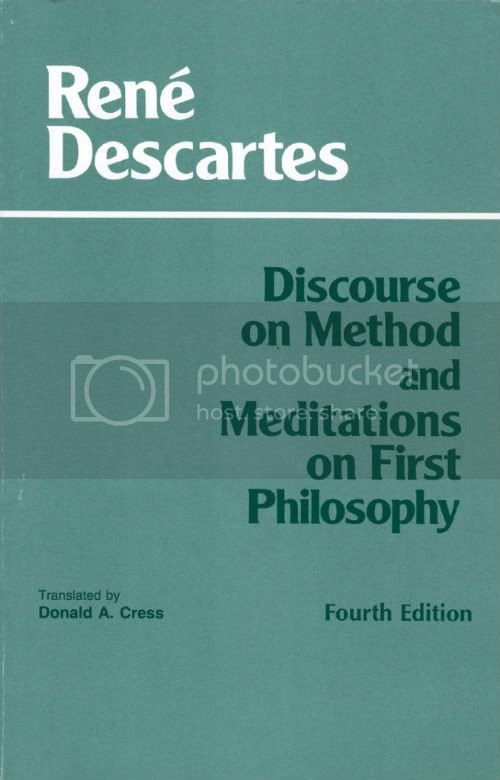 In preparation for my first day, I have been assigned to read Discourse on Method by Descartes. It is a dry, dry read that has cramped my end of summer fun. I can appreciate the foundation it lays, but I can't say that I've enjoyed it. Have you balanced work, school, and life? Do you have any recommendations? Help!